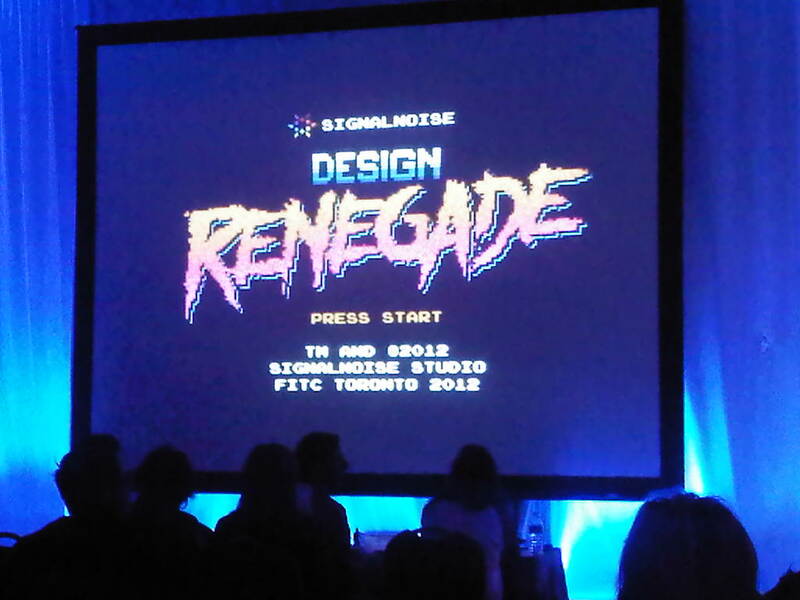 I Want To Go To FITC Toronto 2013 | Shanta R. Nathwani, B.Com., MCP. This might be of some interest to some of you in and around the Toronto area. They are lucky if they get 50 entries, so you’re almost guaranteed a win! FITC Toronto 2013 – Women’s Initiative // FITC. I arrived at FITC a little late this morning, so I caught the second session. Boy! What a way to start the conference! I don’t usually consider myself to be artistic or creative, but I have to admit, I was inspired by James’s talk. He is an artist who has a “Retro Futurist” style. He loves designing posters and is an old school metal head. Even wore an Iron Maiden T-shirt for his presentation. I have to party with this guy! I came away from it inspired to create, even if it is just origami. I’ve never been much of an artist or very creative, though I’ve been enjoying writing lately. The only arts I’ve ever been good at have been my origami and martial arts. Guess it’s time to breathe new life into them both, maybe even find a new one. Thank you, James. I know this entry is a bit short, but I’m going to catch up on everything most likely after the show is over. I hope that I’ve at least caught your interest enough to stay tuned for a few more.